One thing that most seminar or workshop attendees look forward to is the chance to explore the venue and the spots in the community after the event. 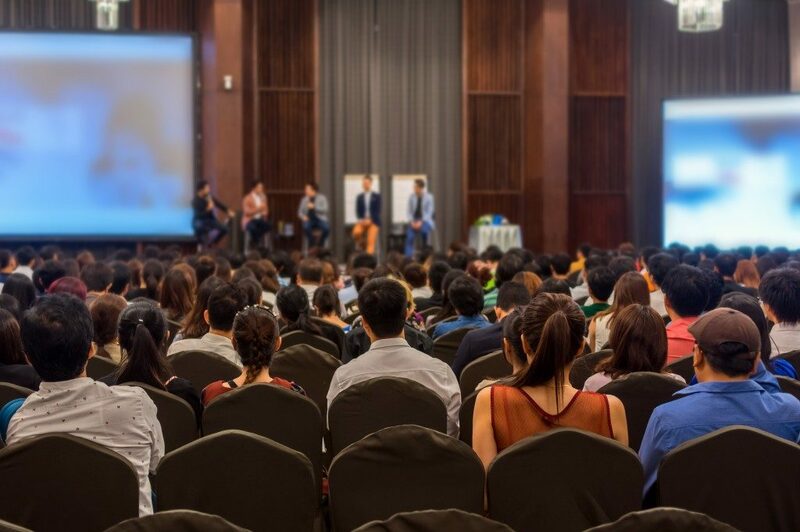 While event planners carefully pick out the best meeting room rental to book in Seattle, participants anticipate the use of amenities and plan other leisurely activities that they can do in between seminars or workshops. Seattle is a vibrant city, and it has no shortages of meeting rooms, party venues and event places where you can hold your next event. But what makes a seminar or workshop venue really great for both facilitators and attendees? Here are some points to consider. This is the most important factor that people look into when considering a venue for events. It must be centrally located, accessible to public transport, convenient and maybe near a food park, a commercial complex, a museum or other interesting sites to explore. When the venue is not convenient, there might be a low turnout of participants. So, when bringing the seminar to Seattle, it might be best to check out hotels and establishments that offer all-inclusive packages, which can provide participants with a mix of business and pleasure. Seminar room capacity and size matters to the kind of activity or event that will be conducted. It should be conducive for learning, knowledge sharing and generation of ideas. There should be enough room for networking and social connections. The venue itself must be furnished appropriately with the required tables, chairs, microphones and outlets for laptops and gadgets. The room should also be flexible to potential breakout sessions, focus group discussions and group activities. Likewise, state-of-the-art audio-visual equipment should be available. The last thing participants want during a seminar is a squeaky microphone or a failing projector during a session. 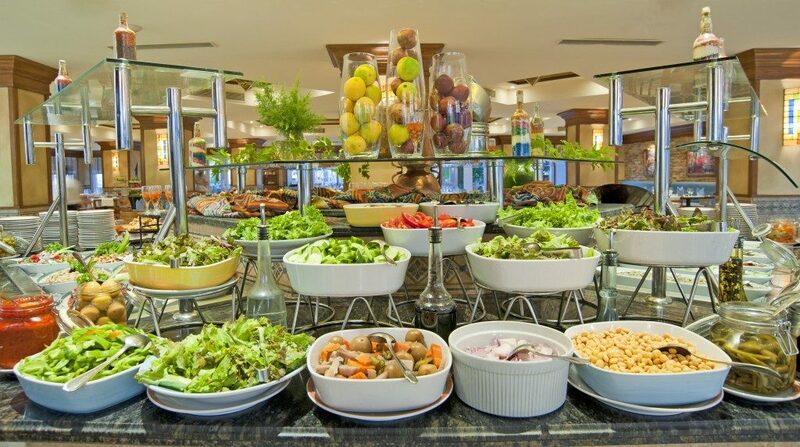 Apart from excellent food quality and healthy options, participants are also on the lookout for venue amenities such as gyms, pools and spas that are accessible from the seminar venue. Hotels are great choices for conducting in-house seminars and workshops. The participants can enjoy comfortable and lush accommodations just within a few floors away from the seminar venue. They can catch a few minutes of shut-eye during lunch breaks or coffee breaks, too. Extra hotel services that guests are always thankful for are airport transfers and service-oriented staff. Airport transfers make it easy to travel to the venue without worrying about getting lost in a city that is not familiar to some participants. Competent, emotionally intelligent staff who are always ready to serve guests and participants at the seminar venue are a big plus. Some seminar venue packages also offer free socials night with snacks and cocktails. City tours can also be arranged with the venue for the participants to enjoy all that Seattle has to offer. Corporate charters are available for large groups with comfortable transport vehicles and step on guides to tell you all about the city has to offer.